The City of Birmingham contracted with NFE for the resurfacing of Maple Road from Cranbrook Road to Southfield Road. 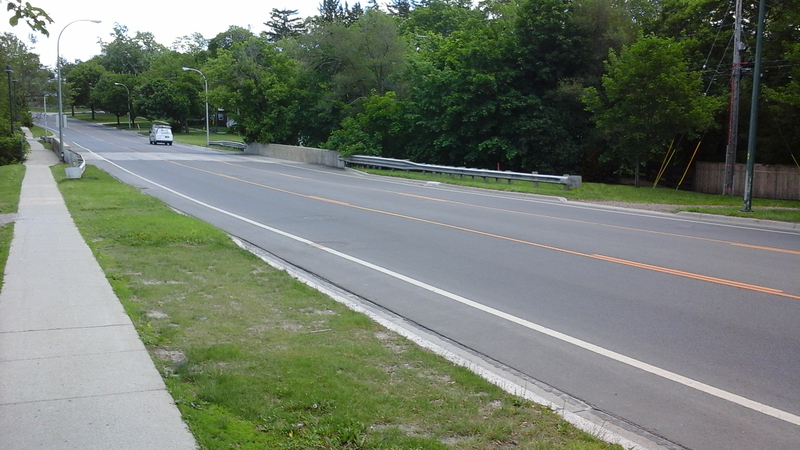 This 1.29 mile stretch of Maple Road was last resurfaced in 1998, and was in poor condition. The City obtained a federal grant to pay for 80% of the cost, and this was an MDOT 3R project. As part of the work, new ADA compliant ramps were installed, as well as concrete curb and sewer repair improvements. 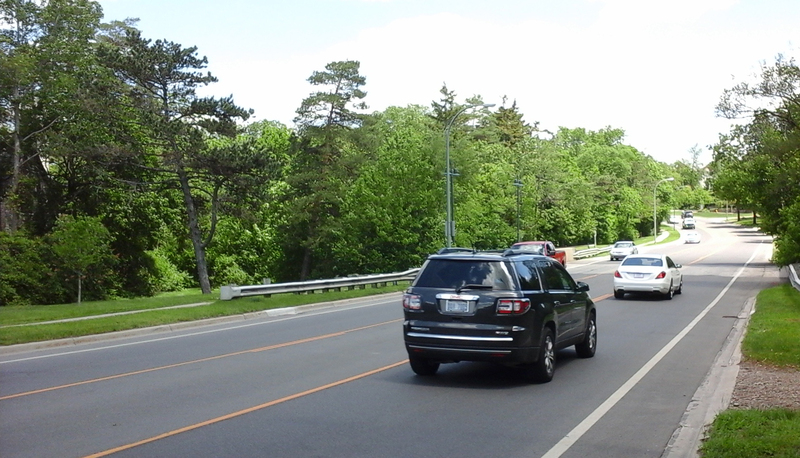 Also, Maple Road underwent a “road diet” on the final striping phase from a four-lane road to a three-lane road (designated turn-lane) that received great public scrutiny and yet positive success. NFE was lead consultant and provided a wide range of services, including right-of-way and topographic surveys, engineering plans, construction administration (both office and field), construction staking, and as-builts surveys of construction utilities. Construction was completed in two phases. The first phase focused on handicap ramps and local street approach repairs. The second phase was for the actual resurfacing of the road that required complete road closure.